Patrick is an experienced senior manager across community/allied health, aged care and mental health services. In addition he has over 30 years local and overseas experience (Saudi Arabia, United Arab Emirates, New Zealand and UK) managing culturally diverse healthcare/community settings. Patrick’s career as State Manager of Regis included strategic and operational management of 9 Aged Care Services across Queensland (814 beds and 840 employees). In this role Patrick was responsible and accountable for overall financial, marketing and people/culture elements of the business including all operational budgets, forecasting and business evaluations. As General Manager of the Australian Physiotherapy Association across QId and the NT Patrick and his team provided external advocacy, professional development and member services to over 2,300 members with an annual membership growth rate of 10%. Patrick was employed as CEO of Parkinson’s QId and in this role increased Support Groups in Queensland from 18 to 45 across the State including a 12% increase in membership and an increased profile and awareness of PQI was achieved to expand service delivery to those most at need. Prior to taking on the CEO position with Encircle Patrick was the CEO of the Asthma Foundation. In this key role Patrick was responsible for all operational and strategic performance ensuring compliance with the legal, financial and regulatory requirements of a public NFP organisation in order to deliver high quality services to the 400,000 people with Asthma in Old. Key elements of this role include demonstrated success with advocacy, lobbying and submissions in the State and Federal arena and an overall review of all business operations to identify opportunities for further growth and futureproofing of this organisation. 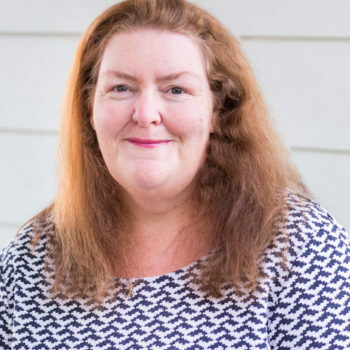 Miranda holds a Bachelor of Social Work and Graduate Diploma of Counselling, she has worked in the Housing and Homelessness sector for the over 12 years. 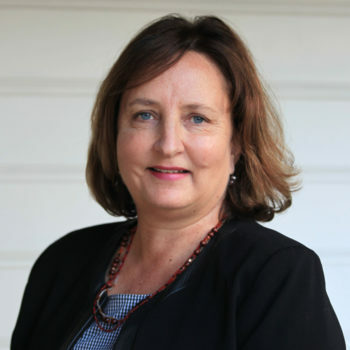 During this time she has worked for a range of community organisations in different contexts located in communities in Queensland, the Northern Territory and Victoria. Miranda has managed the Homestay Service programs at Encircle since 2011, she also coordinates the Moreton Bay Housing and Homelessness Network and contributes to a range of strategic level, sector forums and activities. Miranda is dedicated to Social Justice Principles and assisting people to build on their own innate and learned strengths and life experiences to achieve their aspirations. Lisa holds a Bachelor of Behavioural Science (Psychology) and a Post Graduate Diploma in Psychology with Distinction. Lisa joined Encircle in 2013 as the Family Support Program Coordinator and moved into the Family Support Services Manager role in 2015. With over 10 years experience working in the community sector, Lisa has worked across multiple not for profit organisations and services primarily in the area of Family Support. This experience has centred on providing support to families and individuals in the context of multiple issues including child protection, mental health, family conflict, and trauma. These roles have provided extensive experience in working with people from varied backgrounds to build capacity to bring about change in their lives. Further, these roles have promoted a broad experience in the supervision and management of staff and the provision of quality service delivery in the local community. 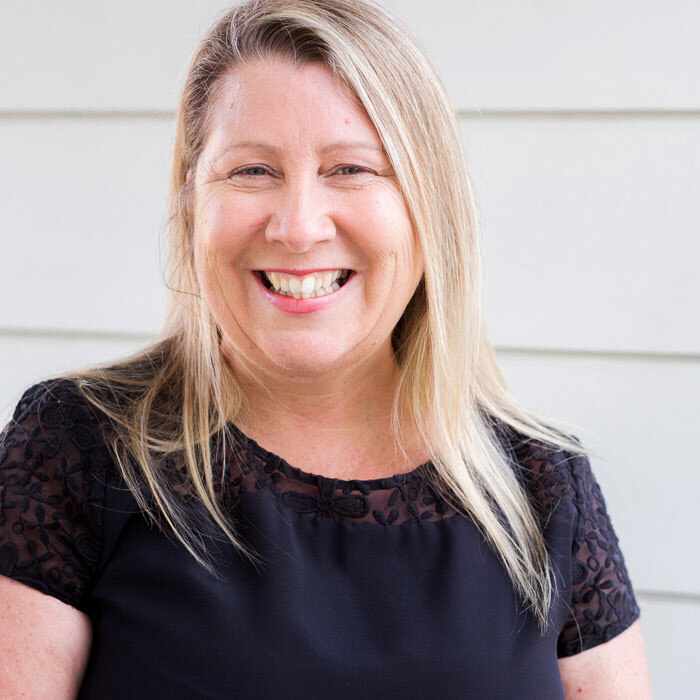 Lisa is passionate about supporting families to recognise their own capabilities through the provision of professional, quality, and accessible services. Amanda currently oversees three programs of Encircle: The Pine Rivers Neighbourhood Centre in Lawnton; the management of seven Moreton Bay Community Centres; and the Adult Literacy Program including the Multicultural Ladies Group and Conversational English Group. Amanda also supports Encircle with policy and procedure development, standards audits, workplace health and safety, governance support and human resources. 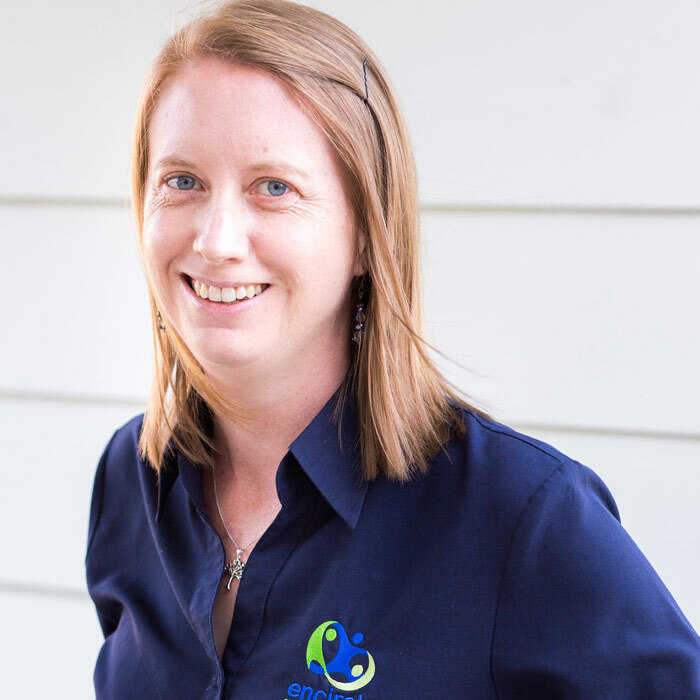 Amanda has worked across a number of roles during her nine years at Encircle (formerly the Pine Rivers Neighbourhood Centre). Amanda holds a Bachelor of Education. 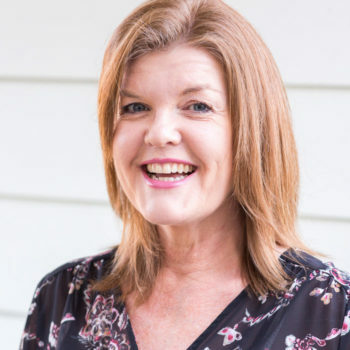 Louise is the Principle Solicitor of the Pine Rivers Community Legal Service. Louise manages the community legal service which provides free legal advice, information and community legal education for the disadvantaged in the community. Louise is a practising Solicitor with a Business Management qualification who has over 20 years of experience as a Solicitor, ten years of which have been as a Manager of legal services. Louise joined Encircle in 2009 as the Volunteer Coordinator whilst also volunteering as a Solicitor; in 2010 Louise joined the legal service as a Solicitor and in 2016 was appointed Principle Solicitor. Elissa has been with Encircle since 2006 and is currently the Corporate Services Manager overseeing the Financial, Property and ICT aspects of the business. Elissa has a Diploma of Business Accounting and is currently studying to be an Accountant. She has been in the community sector for 20 years starting out in the mental health area. Ally is Encircle Redcliffe Neighbourhood Centre Services Manager, currently overseeing a multidisciplinary team in 8 focus areas. These include, Generalist Counselling Service Lawnton, Family Support Program Redcliffe, Specialised Family Violence Therapy Service at Pine Rivers and Redcliffe, Family and Relationship Counselling at Pine Rivers and Redcliffe, Senior’s Program, Community Development Projects and Objectives, Seek and Save and Intake and Response Redcliffe. 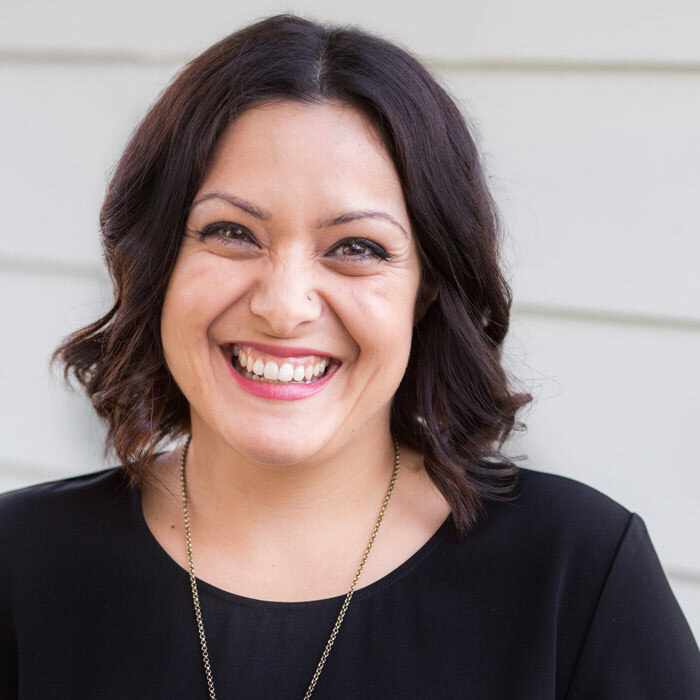 Ally’s 14 years working history includes Community Development, Family Support, Domestic and Family Violence Counsellor and Family Therapist before moving into management. Ally is a highly skilled practitioner and supervisor of staff with regard to excellence in practice and in performance outputs. Ally’s highest qualification is a Masters in Counselling.